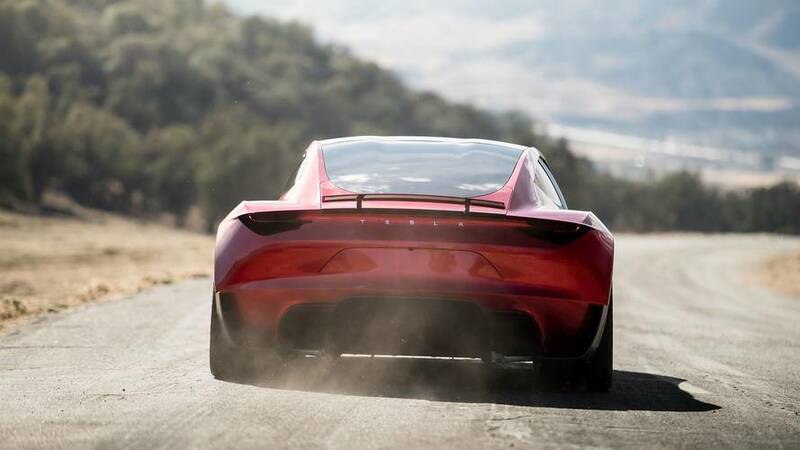 Is 2020 Tesla Roadster Capable Of Hitting 60 MPH In 1.9 Seconds? 7,376 lb-ft (10,000 Nm) of torque? This means nothing.